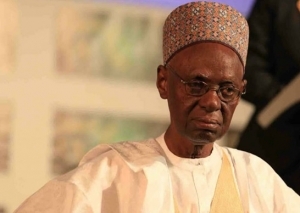 Ex – President Shehu Shagari is dead . Shagari passed away at the National Hospital Abuja on Friday . He was 93 years old. 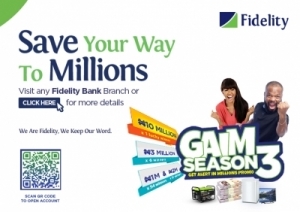 The news was broken by the Governor of Sokoto State, Aminu Tambuwal , on his Twitter handle . Shehu Usman Shagari was born in 1925 in Shagari village founded by his great -grandfather , Ahmadu Rufa ’i , who was also the Village Head , and took the name Shagari as his family name . His father’ s name was Aliyu and his mother ’s name was Mariamu . Shagari started his education in a Quranic school and then went to live with relatives at a nearby town, where , between 1931 and 1935, he attended Yabo Elementary School; and between 1936 and 1940 , he went to Sokoto for middle school, and then from 1941 – 1944 , he attended Kaduna College . Between 1944 and 1952, Shagari attended the Teacher Training College , in Zaria , Kaduna State ;and from 1953- 1958, he worked as a visiting teacher at Sokoto Province . He was also a member of the Federal Scholarship Board from 1954 – 1958.